 News - The Ridge Group, Inc.
August 24th, 2018: Ridge Corporation completes official name change to become The Ridge Group, Inc.
It’s official! 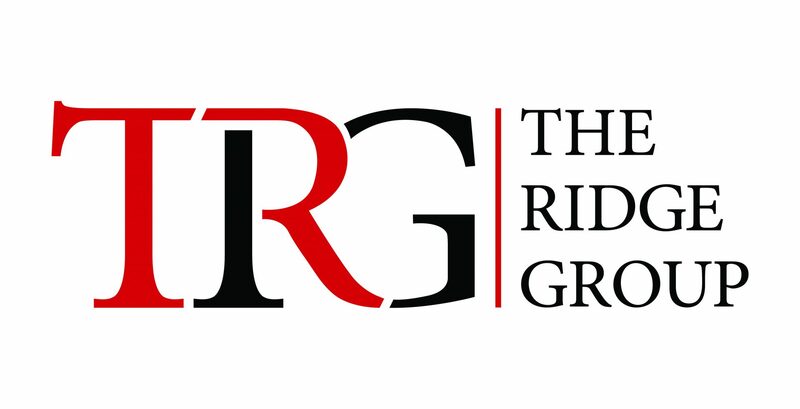 Ridge Petroleum Contractors, Inc. has officially changed its business name to The Ridge Group, Inc. The Ridge Group, Inc. will act as the umbrella over its three divisions, Ridge Petroleum Contractors, Ridge Electrical Contractors, and Ridge General Contractors. When asked the reasoning behind the name change, The Ridge Group, Inc. President, Paula Ridge, stated “We feel that this name change is a great decision to consolidate the business expansions that we’ve taken on over the years. By having all three divisions under one entity, we’re positioned to better assist our clients’ needs from a consistency standpoint. In addition, it allows us to pursue further business expansion in the future”. 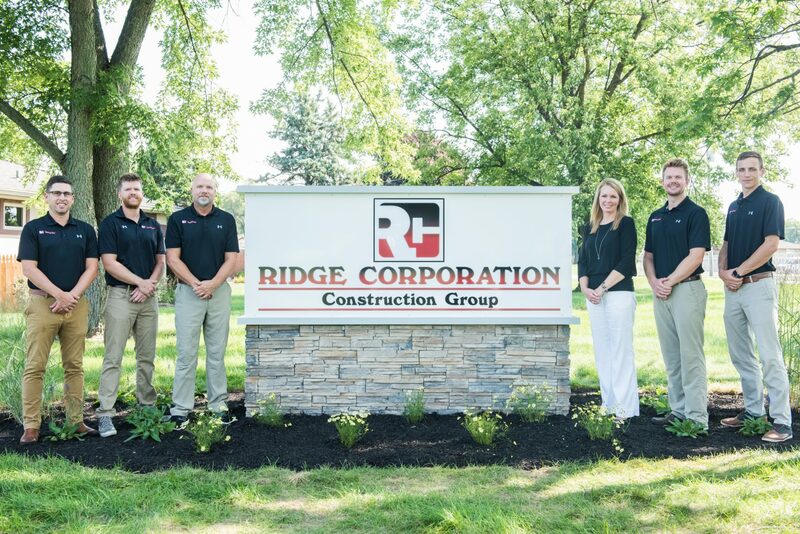 July 9th, 2018: Welcome Ridge General Contractors! On July 9th, 2018, after years and years of growing and maintaining a successful business model as petroleum and electrical contractors, Paula and Tyler Ridge decided to expand their business to include general contracting work. This well-rounded team includes three new members of The Ridge Group. Tyler, Adam, and Craig come from extensive construction and business development experience and are eager to assist you with your next venture.